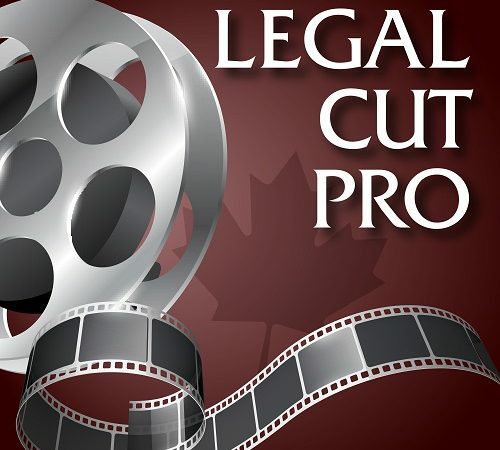 Home > News > Legal Cut Pro Podcast Launched! At long last, the Legal Cut Pro entertainment law podcast has officially launched! It's been more than a year in planning with a few delays here and there, so we're glad that this project with my co-host Michelle Molineux is now live. Technically it's been live for a couple of weeks on a number of platforms, but we were waiting on iTunes to accept our submission before making the official announcement. We are so grateful for our AMPIA which is sponsoring our podcast by providing Jane Toogood's editing services. Rather than one of us hacking our way through some audio freeware, we have the professional skills of Jane on board to make us sound good. A big special thanks to Dylan Pearce for making that happen! As of this post, we've released just our intro episode and first substantive episode, both of which were recorded back in February. We'll be releasing a bonus interview episode later today. We have content for another five episodes "in the can" so to speak and we will be releasing them one by one in three week intervals. At least that's the plan for now. If you have suggestions and/or comments, please send them our way! You can find the podcast on iTunes, Google Play, Spotify, Stitcher, Google Podcasts and Podbean.